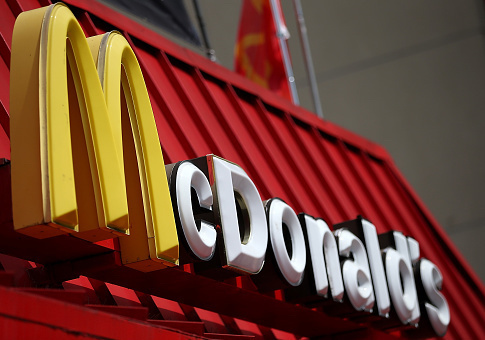 Franchise businesses and labor lawyers will have to wait until 2019 to see if the Trump administration overturns one of Obama’s most controversial workplace policies. 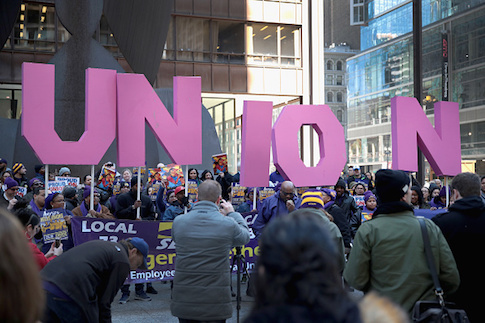 The mass defection of union members to the Trump campaign over the objections of labor leaders does not appear to have shifted campaign behavior in the midterms. 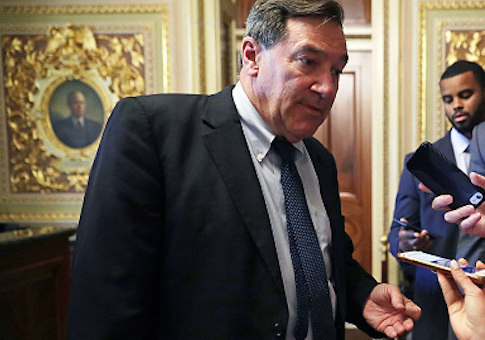 Several labor unions have launched a last ditch super PAC to save Sen. Joe Donnelly’s re-election bid, even if the Indiana Democrat’s family business has outsourced jobs to Mexico. 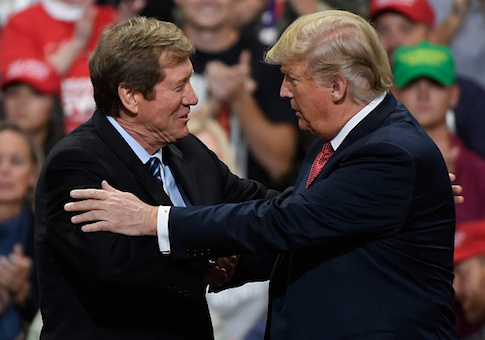 Two of the largest trade unions in Minnesota are backing the reelection campaign of Republican representative Jason Lewis against a Democratic business executive. 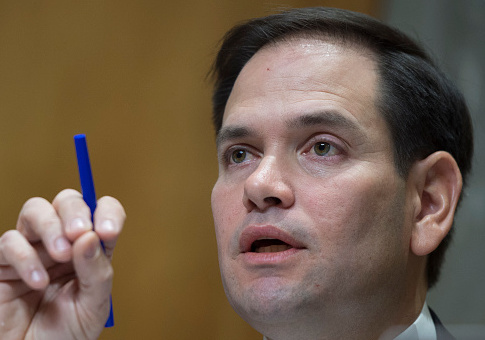 A national labor watchdog presented seven Democratic candidates with awards recognizing their record of advancing union interests. 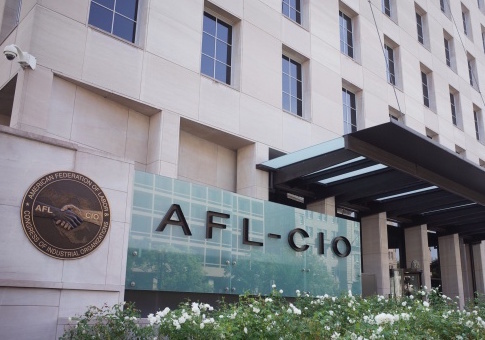 Workers at AFL-CIO’s Washington, D.C., headquarters are fed up with the “anti-union” attitude of America’s largest labor union. Big Labor is dropping big money on the 2018 elections despite their own rhetoric about outside spending. Unions represent 12 of the top 25 largest outside spending organizations in the 2018 midterm elections. Two of the three highest institutional outside spenders are labor groups, according to the Center for Responsive Politics. 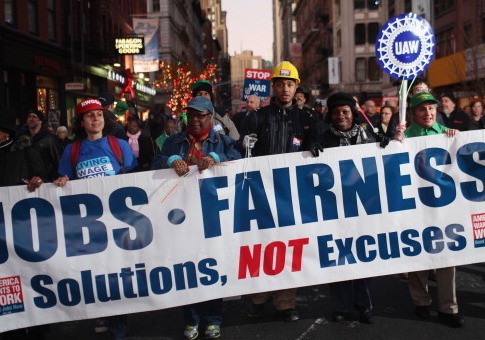 The Carpenters and Joiners Union tops the list having spent $23.8 million on the midterm elections. Nearly all of that money has gone to aid Democratic congressional and Senate candidates, as conservatives benefited from only $612,500. 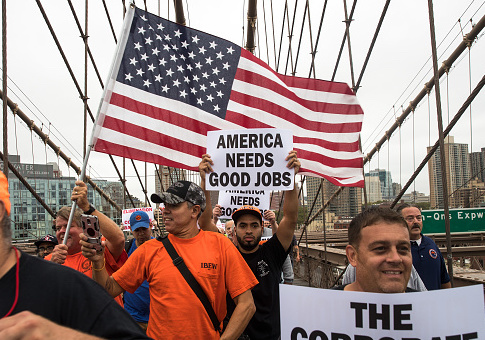 Laborers’ International Union of North America (LIUNA) is the third largest with $11.1 million spent—$10.3 million has gone to aid Democratic candidates. 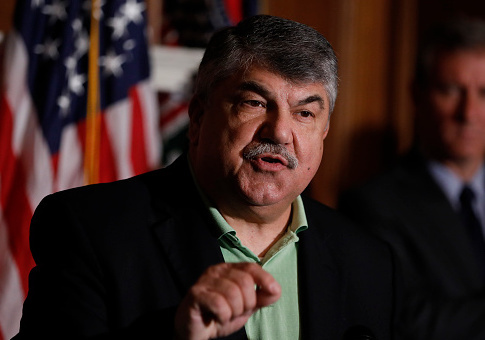 Labor watchdogs say Democratic lawmakers will “double down on failed policies” as they lay out their agenda for the workforce. 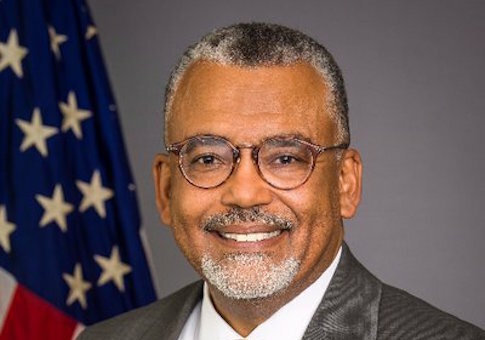 The Trump administration is seeking to reappoint a controversial Obama holdover to the federal government’s top labor arbiter, sparking criticism from a former Trump nominee.